GypSoul is a collection of Fashion, Adventures, Beauty & Life. I believe in following your inner Gypsy Soul to make all your dreams come true! I think you may have seen it already, but I wanted to let you know I nominated you for the Kreativ Blogger Award. I find you blog (and photos) to be awesomely inspiring – they make me wish I could live more of a nomad lifestyle, instead of working my 8-5 job and blogging/travelling in my free time. Thank you so much! That is awesome! I will sure to pass it on to others! 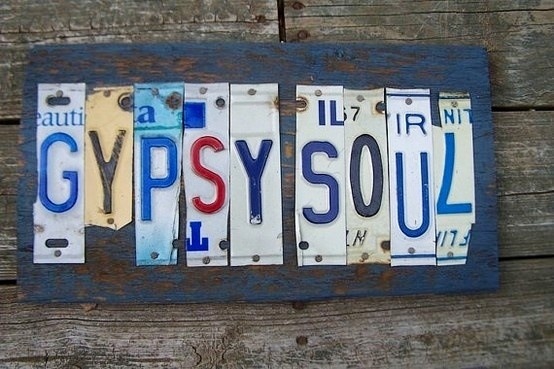 Keep blogging and let you Gypsy Soul free! 🙂 Thanks for passing it to others who inspire you! hi, this is very nice what you wrote about our work. http://www.en-vie-fashion.com. i wonder if you would like to write for our publication from time to time? Thank you very much! I would love to write for the publication! I will be in contact with you shortly.